One of the reasons why we started to think about doing Aquaponics..
Dry Hydroponics - Die etwas andere Art des Farmsystems. 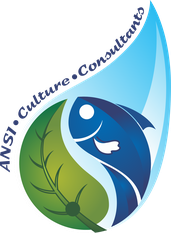 What is Aquaponics about ? Warum Stegplatten nicht gleich Stegplatten sind. somewhere in an old industrial area in a big city. Projektleitung und Marketing für das Solarcarport. Sigurd A. Roeber, hier zur Seite ECOTECHNIC.